With over 10 years of experience in repairing game consoles, mobile phones, tablets and laptops, you can be confident that your device is in the right hands. 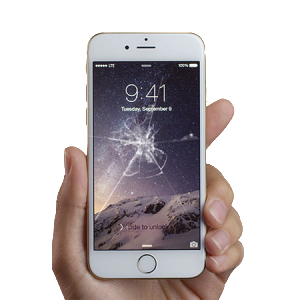 Does your iPhone have a cracked screen or broken button, or your PlayStation 4 or XBOX One need a repair? Is your Laptop screen broken or do you just have some wedding or holiday videos on an old VHS tape that need to be saved for future generations? 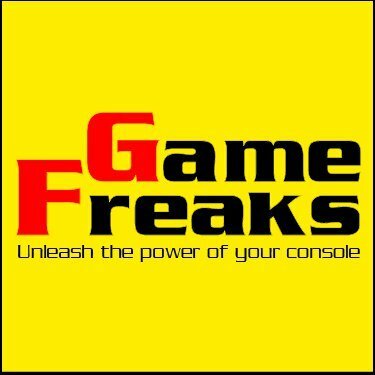 Game Freaks is the right place for you! We fix iPhones, iPads and other mobile phones and tablets. From Screen Replacement, battery, button and other repairs to software updates. 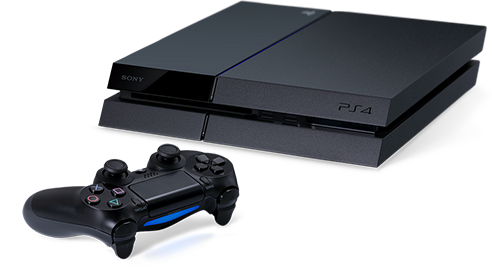 Professionally conducted Game Console repairs and modifications using highest quality parts. PS4 Repairs, XBOX One Repairs, etc. 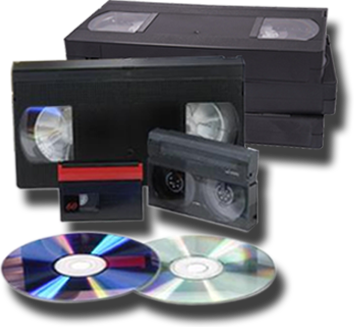 We can convert VHS or any other type of video or audio tape to DVD or CD, as well as transfer videos from your phone or tablet to DVD or memory stick. 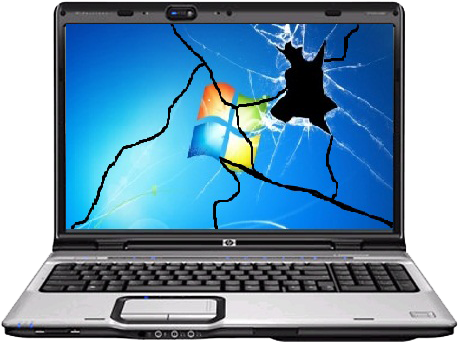 Laptop Screen Replacements and other hardware repairs. First, you will get a free quote and an honest advice. 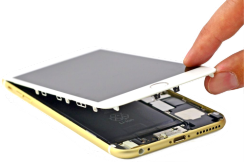 Next, our skilled professionals will repair your device as quickly as possible, using the top-quality parts and materials. And all that at a very competitive and affordable price. Our store is located in Thomastown, Victoria. We service Melbourne northern suburbs like Epping, Lalor, Thomastown, Mill Park, Reservoir, Preston etc. However, our customers come from all over Melbourne and Victoria. Cheaper prices and their honesty is what is the most important factor that impressed me. Also their customer service skills. Very impressed. I would recommend them.to anyone. PS4 was hot and LOUD. Took it in and it got a good clean and the thermal paste changed. Now it's whisper quiet. Great job done by gamefreaks. The man who works here is extremely helpful, he cared enough to show and explain alot of what was wrong or could be wrong with my xbox one console. Alongside quadrouple checking to make sure the work he had done was sufficient and the console was in perfect working condition. Since i had to travel well over an hour to see him he took care of me as soon as possible and i cant thank him enough for that. He does amazing work and i would definitely trust him to repair my console again, godforbid. He is a very pleasent guy to do buisness with. Fantastic service, honest price was fantastic and service amazing, been there before all things gaming and iPhone screen prices best. The most amazing customer service! Not only were they super accommodating but managed to fix my partners PlayStation in no time. The knowledge of the owner was extensive and he was passionate about his work. We drove all the way from Geelong and it was so worth it - we won't be going anywhere else! Fix my PlayStation 4 HDMI problem within 2 hours of receiving the PlayStation. Great Service!